It's getting increadibly difficult to write these entries. I am either out controlling the heartless or trying to keep the Organisation from falling apart. 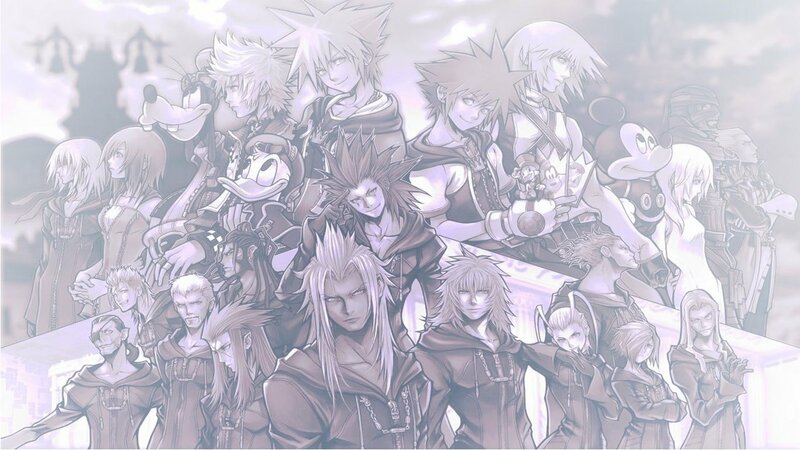 Had Xemnas not disappeared, this probably wouldn't have happened. But it did, so now I have to clean up the mess he left behind. It's not the same anymore really, all the original members have vanished into thin air. At least we weren't the only ones to suffer a loss, our enemies have suffered a loss as well, as their leaders of vanished too. Regardless, i'll figure out how to keep moving forward, but it won't be towards kingdom hearts for now. it'll be more important to resecure the foundations first.